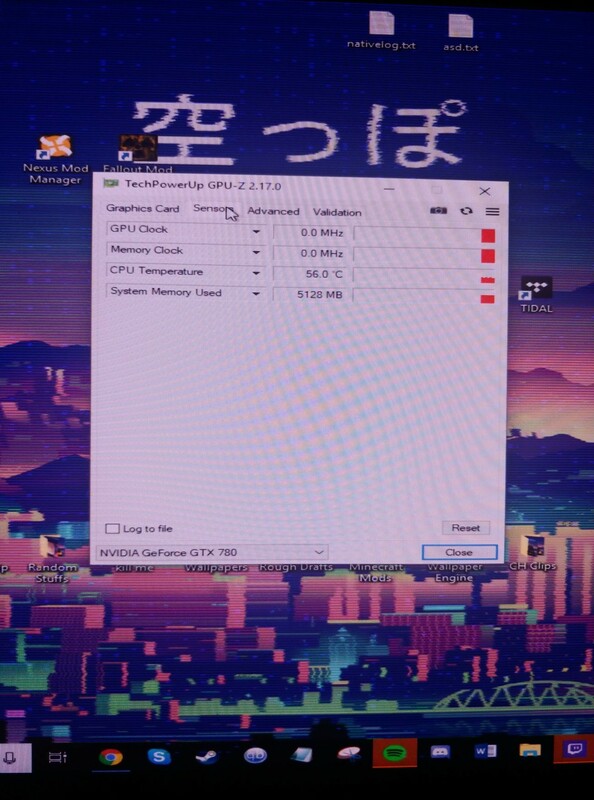 Question GPU Problems. Any help appreciated! Hey people! Okay so this is my first post on here so bear with me while I get the hang of things. Let me run this down really quick and get some things out of the way. • This is an old GPU. I've used my computer just about everyday so this isn't a "new" hardware issue like most of the other posts I read about while troubleshooting this issue. • I've tried uninstalling drivers, installing new ones, slightly older ones to no avail. 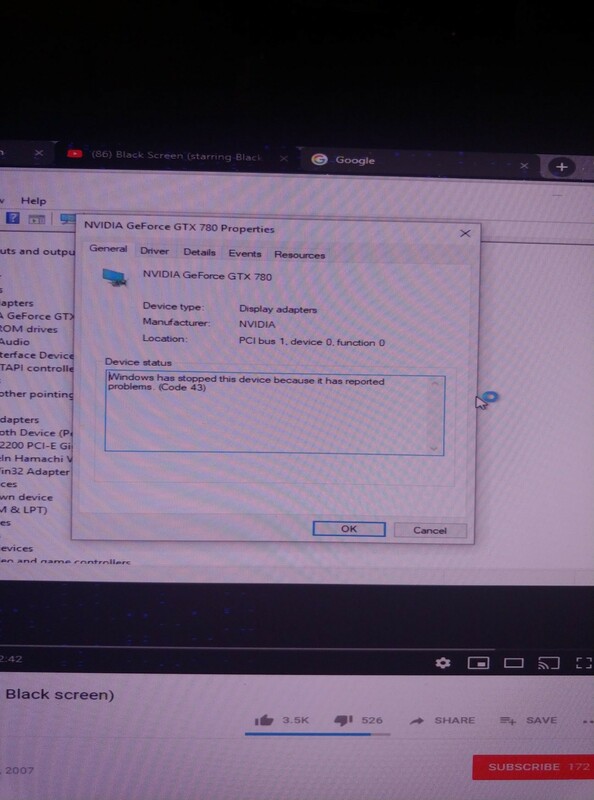 I've tried rebooting my PC a dozen times. 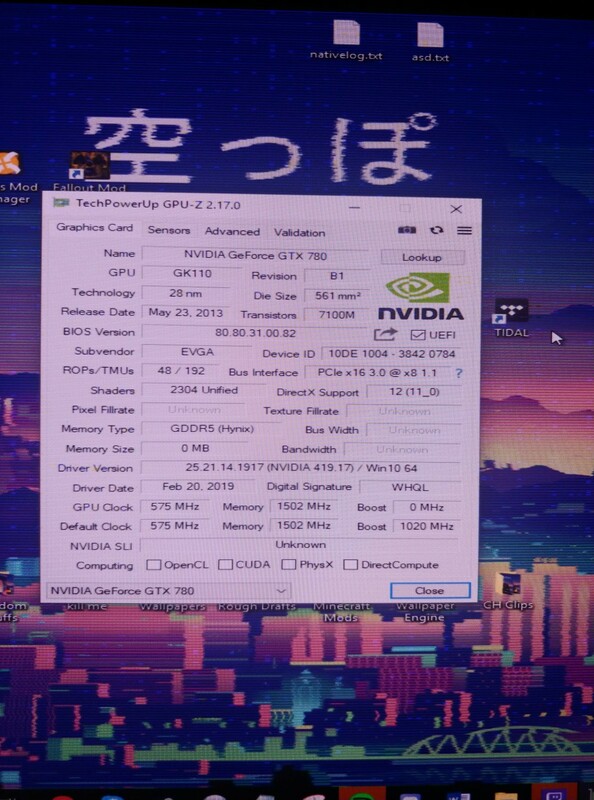 I've unseated and reseated my GPU twice. I've switched my monitor (for reasons you'll see in the attachments below) because I read that it could be a display port issue. It wasn't. I've tried updating my MOBO drivers, I've tried everything that I could think of. I've attached any images I feel might be useful, below. Step 5: After it is done, it should be working normally again. Sorry for the late response! Just tried everything and still nothing. Any chance it could just be a dead GPU? Do you still get a display using it? dead gpu. They will normally work in low res mode, and be unable to run drivers. 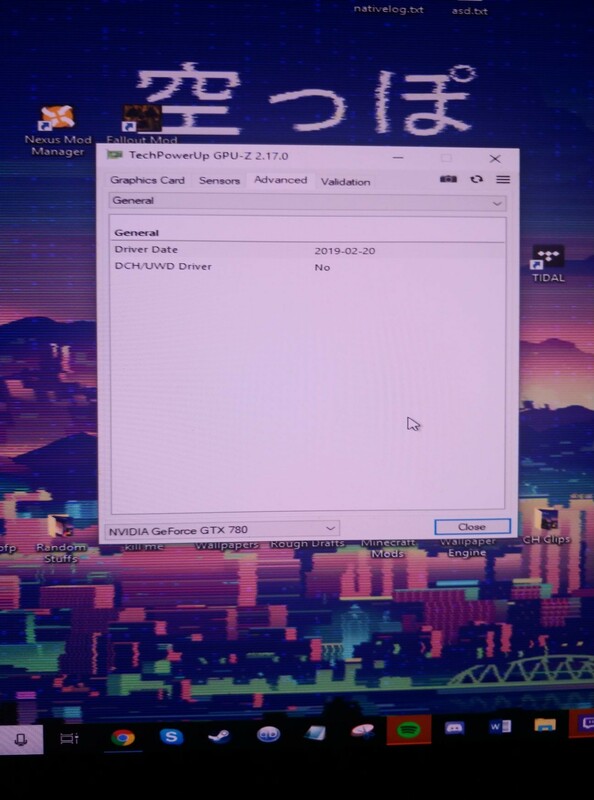 they have a new driver out https://downloads.dell.com/manuals/all-products/esuprt_desktop/esuprt_optiplex_desktop/optiplex-3010_setup guide_en-us.pdf also if you uninstall the driver and try it do you have the artefact i would check if windows run it on generic also check if both 6 and 8 pins power cable are in since this is a 250 watts gpu .